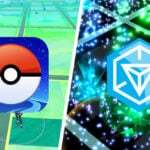 When it comes to Niantic and Pokémon GO, sometimes it feels like they have missed the mark, whether it be on updates, releases, content, or new additions, Trainers always seem to find a way to blame Niantic. The question is, however, are we to blame Niantic? And if so, what must they do to fix their mistakes? “We Need To Talk” is a new article series on GO Hub that takes a look at the current issues the community has and opens the conversation for Niantic to do more. This time around we will be talking about the recently completed Feebas Day event, what went wrong, and what can be done for similar events in the future. 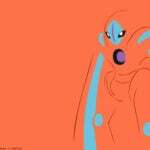 Even though this is more of an analytical overview, if you want to see some real opinions on the matter, check out our “GO Hub Reacts to Feebas Day” article. To start off, I’m taking a look at the event itself, its Concept, and seeing how the general idea functions. This is a quite the text heavy article, especially this section. I ask that you bear with me and read it all the way through to get the big picture. Feebas Day was an event that occurred on January 19th during a 3-hour window, similarly to Community Day. The event itself was comprised of Trainers spinning Pokéstops, getting Feebas Day related missions, then completing said missions in order to get a Feebas encounter. As mentioned on the Pokémon GO official notes, these encounters could also give Trainers the opportunity to encounter a Shiny Feebas, which in of itself inspired many Trainers to participate where they might not have before. 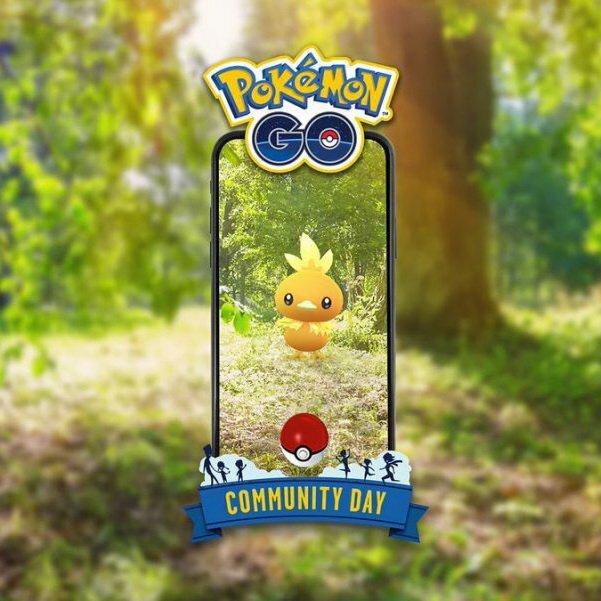 Feebas Day as seen on the Pokémon GO Website seems to have been the first event in what could possibly become a series event (such as Community Day), named Limited Research. 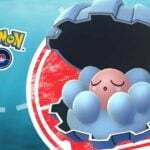 It is unclear how often we would encounter a Limited Research event, seeing as this was the very first of its kind, I and the rest of the community have called this such instance Feebas Day. In concept and theory the idea of such an event seemed great, however the way it was executed did not reach many Trainers’ expectations, in fact, many left the event disappointing, frustrated, and fuming online. The most notable issues with the event for many Trainers seemed to be the Limited Research Task missions that they were given. While some were easier than others, we will see why they were considered flawed. Earn 1 Buddy Candy – Of course, for obvious reasons, Trainers switched their buddy Pokémon out to Pokémon that would earn at a rate of 1km per candy. 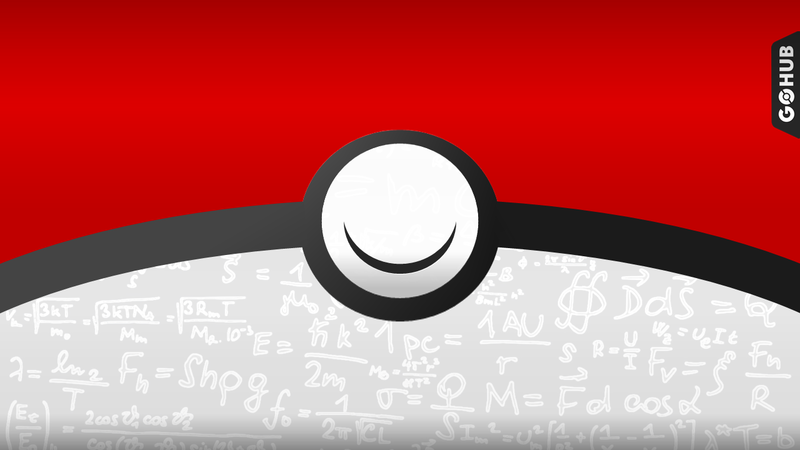 Now for the numbers; you can run at a maximum speed of 10km per hour in Pokémon GO for your distance to be accounted for, meaning that in the 3-hour event, you could at max run 30km, take into consideration that you can also hold three missions at the same time, meaning that you could get 90 Feebas encounters out of that specific task. Hatch 1 Egg – Ideally, you would have had a box of 2km Eggs, a more than generous amount of Super Incubators, and if you played your cards right, putting an egg into an incubator after every 1km you walk, so if at any point you get this mission, you could have been less than 1km away from hatching your egg. When it comes to the numbers, this one is harder to calculate because of the fact that you can recycle your egg space and essentially be able to complete a limitless amount of missions. However, with the consideration that Egg Distance drops are seemingly random, it would be impossible to calculate this. In theory, this Task would have been the easiest. Make 10 Great Throws – This mission was one of the easier ones if you happened to be in the presence of Pokémon such as Wailmer, a very easy target with increased spawns because of the overlapping Hoenn Celebration Event. If you were the complete opposite and stuck with smaller spawns such as Seedot, you were looking at possibly failing a few times to get your great throws in. Now, the numbers. If you managed to get a great throw on a Wailmer immediately after starting the encounter, and not pausing to take a look at it after the catch, you are looking at around 25 seconds for the entire process. However, if you had smaller spawns such as Seedot, this amount of time was most likely higher, for the sake of convenience let’s say 30 seconds. If it took you 30 seconds to get a great throw on average, with the requirement of 10 of them, you would essentially spend 5 minutes to complete the missios. As I said before, you can have access to up to 3 missions, meaning that for every 5 minutes of great catches, you get 3 Feebas encounters, which for the whole event equals 108 Feebas encounters. 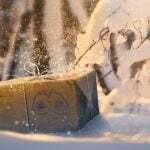 Make 15 Nice Throws – This one made up for the Great throw mission, where some Trainers may have struggled with getting a great throw, many found it easy to wait for the right moment and throw a Nice throw. 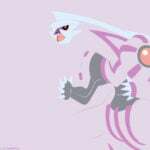 Nonetheless, with a higher amount of throws necessary, even this mission was despised. Numbers wise, I would expect this mission to take less per individual encounters, let’s say 20 seconds considering it would be easier to accomplish and you would not have to wait for the catch circle to line up. 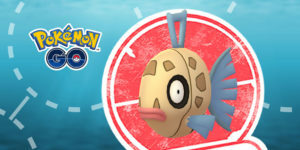 This means it takes you 20 seconds to get a nice throw on average, with the requirement of 15 of them, you would be spending 5 minutes to complete the mission, with 3 missions available, you could get 108 Feebas encounters, just like the Great throw mission. The Numbers – As we can see, statistically, there is an amazing amount of encounters you could achieve during the event. 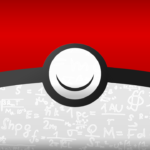 HOWEVER, do not forget that those numbers do not take into account multiple factors such as the Pokémon you encounter and how easy it is to get Nice or Great throws, the amount of time spent actually checking and/or catching the Feebas you encounter, the amount of Pokéstops you have access to, the Egg drops they give you, the missions they give you, and other factors as well. Because of this, I have yet to see anyone achieve these MAX encounter numbers. The solution? Keep the first two missions, but when it comes to the Catch missions, change the 10 Great Throws to 5, and change the Nice throws to 10, making the max encounters being 162 for Nice Throws, and 216 for Great Throws. Of course, I don’t expect anyone to achieve those numbers, but they would certainly make the event feel more fair. Change Tasks – Essentially, the idea would be to completely change the Tasks next time around, whether that be by involving other mechanics such as Transferring Pokémon, Sending Gifts, Winning Battles, Evolving Pokémon, etc, etc. Remove Tasks – One of my personal least desired outcomes, but an outcome none the less. Simply remove the Task mechanic from this sort of Event. You could increase the amount of “Limited Research Pokémon” that spawn in the wild by a small amount, and only have the task there as a secondary method of obtaining the Pokémon. The Pokéstops – Unless you live in an area where Pokéstops are plenty, the likeliest reason behind why you didn’t enjoy the event was because of the amount of Stops nearby. With limited stops, you had limited research task to complete, thus making your chances of encountering a Shiny Feebas was nearly impossible. Unfortunately, there really isn’t a solution to this. 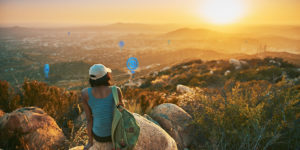 With the Pokéstop nomination feature only being available in a few select countries, and the difficulty of getting them approved, we have to rely on other solutions from this list. When it came to the Research Tasks, they truly felt like a task (shocking, right?). Let me explain, research tasks are not only meant to reward you with something, but they are supposed to make the process of obtaining that reward worth it. 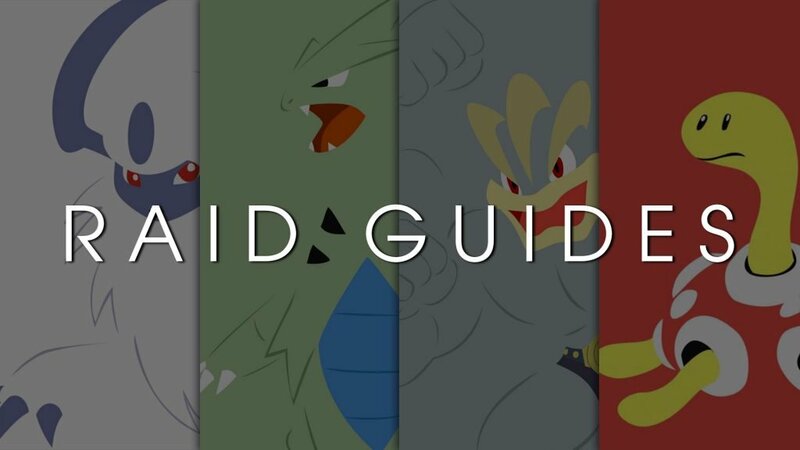 Whether that be inciting you to do something fun such as trading with a friend, engaging in a raid battle, or even looking through your Pokémon Storage box and figuring out what to transfer. The point is, these tasks weren’t really engaging. They forced you to walk a lot, and to catch anything and everything in sight, which even though that is the main purpose of Pokémon GO, trainers didn’t feel engaged. They felt pressure, stressed, and angry. One thing to note is that everything above, numbers wise, is based on if you do not use the quick-catch trick. Considering it has not been publicly condoned by Niantic, making it a bug, essentially, if you want to get more Feebas, Niantic would indirectly be inciting Trainers into exploiting a bug. Personally, based on these occurrences, I would call the Research Task missions for Feebas day a failure, not a complete failure, but a failure nonetheless. Easily the biggest draw for Trainers to participate on Feebas Day was the thought of getting its Shiny variant, something many Trainers such as myself looked forward to on this event. When Feebas Day was announced, many Trainer’s eyes solely went to the mention of “Shiny Feebas”. 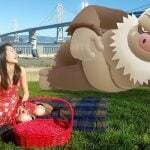 Which in today’s Shiny Pokémon GO world, can you really blame them? A day with increased odds of getting what would soon become a rare shiny encounter was more than enough to get Trainers out and about, and in some cases, even more so than what we usually encounter on Community Day. Unfortunately, just like every other shiny rate in Pokémon GO, there is no concrete number, nothing we can take a look at as a reference, nothing that can be 100% conclusive. 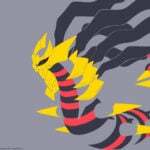 However, as time has gone on, the community has done more than a good job at taking polls, registers, and accounts of their own shiny rates, giving us a rough idea. 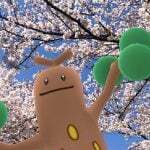 Generally, most Trainers can agree that a regular Shiny rate in Pokémon Go is somewhere between 300-500, however, based on what appears to be RNG luck, you may encounter your shiny much sooner than 300, or much later after 500. Based on one Reddit user’s findings, it appears that the average shiny rate on Feebas day worldwide was 1/22.5 Encounters. However, it seems that these odds were changed drastically for the European, Middle Eastern and African regions, being on average 1/35 Encounters. Take into consideration that these numbers are the best that the community can come up with right now. You and others in your community may report much different odds, with some Trainers reporting encounters with Shiny Feebas within the first 10 completed Research Tasks, while others mention going out with multiple friends, and none of them getting any Shiny Feebas for any of their countless missions. Shiny Rates Were Broken – Not in the sense that the steady rate was a bad one, but that Shiny Rates did, in fact, vary between regions. It is uncertain why this would have happened but, if the numbers are right, an entire region of the world was essentially denied the equal chance of finding their Shiny Feebas. If this did in fact occur, I am more than certain however that the mistake was completely unintentional on Niantic’s part. Of course, the solution is simple, find out why it happened, and make sure it doesn’t happen again. Shiny Rates Were Bad – Reminding ourselves that some of the highest amounts of completed Research Tasks reported by individuals was 80 (with around 30-50 being the average amount done by each Trainer), if we take into account the worldwide rate of 22.5, this means most Trainers should have left Feebas Day with at least 1 Shiny Feebas, if not 3. Personally, I and at least a handful of Trainers speculate the Shiny rate to have been somewhere around 1/50-80, which would explain the large reports of no Shiny encounters. The solution? Bring up the encounter rate, if it was 1/22.5, maybe change it to 1/15? And if the rate was 1/50-80, change it to 1/20-25? Don’t Sell the Shiny – This one isn’t as much of a solution for Niantic, but us the Trainers. 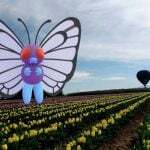 Too many of us went into the event solely awaiting to encounter a Shiny, and because of the amount of excitement surrounding the Shiny, many were disappointed. Maybe Niantic shouldn’t have mentioned Shiny Feebas in the first place, but we are all responsible in some part by blowing the excitement and hype out of proportion. Essentially, don’t go into future Limited Research Days if you are only going for the Shiny, go if you want the Pokémon being featured. 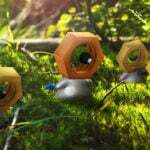 With what seemed to be a varying Shiny Rate, and no concrete numbers, we have to rely on what we saw. I feel like the Shiny rate was too low, and with the hard to complete missions and the reliance on the amount of Pokéstops, successfully finding your Shiny was more than a match. Based on the general numbers we have, it was going to be a struggle, either way, to get that many missions from that many stops. I know many of us have our heavy grinding spots, but those that don’t stood little to no chance on Feebas Day. My opinion, one of the only reliable solutions is to increase the Shiny Rate, making it more fair for Trainers with as many or as little Pokéstops as they can reach. When it comes to the Shiny Rate on Feebas Day, I would consider it to be a somewhat failure. Many Trainers weren’t surprised by the amount of time that was announced for Feebas Day, being a 3-hour event, most of us have already grown used to the usual Community Day events, and have no issues with going out for the 3-hour window. Unfortunately, it didn’t seem to work the same way here. 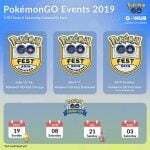 Upon the announcement of Feebas Day Trainers were given notice that the event would last a total of 3 hours, the usual time we would see on a one-day, one-time event, because of this, many Trainers went out some time in advance to prepare, making sure not to spin any Pokéstops on accident, nor complete any research task. The event started at the usual Community Day time-frame, with all the Pokéstop Tasks changing to the new Feebas Day oriented ones, it was at that moment that Trainers were baffled by the exact requirements of said Research Tasks. It became clear that with the Research Tasks and the Shiny rate, the 3-hour window was going to be a challenge for Trainers, not their usual Community Day commute. Increase Pokéstop Time – This is one of the easier ideas, change the Pokéstop Task (x) amount of time before the event starts, giving Trainers a better idea of which stops will grant which kinds of Task, allowing them to stack similar tasks and not have to repeat certain activities over and over again. Increase Event Time – Simple, the event was 3 hours, which felt very difficult for Trainers, how can we make it a bit easier? Increase the event duration, this could be extended by twice as much, or even increased completely into a whole-day event, of course, this may also imply decreasing Shiny odds, or increasing Research Task difficulty. When talking time there are only really two options that Niantic could go with, one is increasing the time that you can interact with the Pokéstop missions, but only increasing Shiny rates at a certain time period, and the other is completely increasing the event duration. In my opinion, if Niantic plans to keep things as they are, they will have to increase the event duration, 3 hours caused too much mayhem for people to actually enjoy the game and enjoy the event. 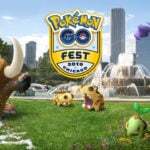 For these reasons, I must consider how Niantic dealt with the timing of the event as a big failure. Let’s get one thing straight, no matter what your perspective is, we can all agree that Feebas Day had its good and its bad. While some Trainers might have focused on time, others on missions, or others and Shiny rates, myself and others have to accept that this event was flawed. Although it seemed to bring in a great idea, I for one do not plan to attend the next one if Niantic changes nothing from this first event. 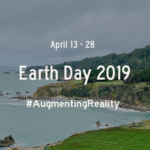 Even though I may be hard on that stance, Niantic isn’t stupid (although many like to joke that it is), I am certain they have learned and will continue to learn from this mistake to make future Limited Research Events a grand and engaging sight. 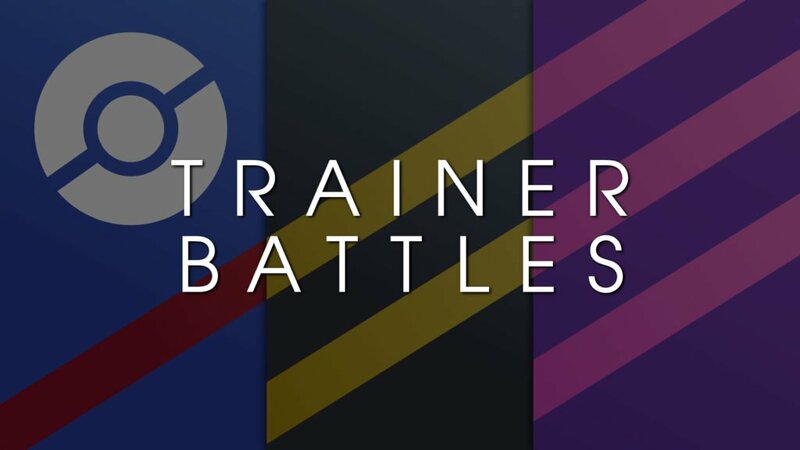 We can’t forget though that we as Trainers not only have the power to play, but we do have a voice, I am sure you have seen many people griping about these issues online, but unless the Community can agree on changes we want to see, Niantic will not enforce them later on. What are your thoughts? How do you think Niantic did with Feebas Day? More importantly, what was Feebas Day like for you? And finally, what solutions do you think would have saved Feebas Day?